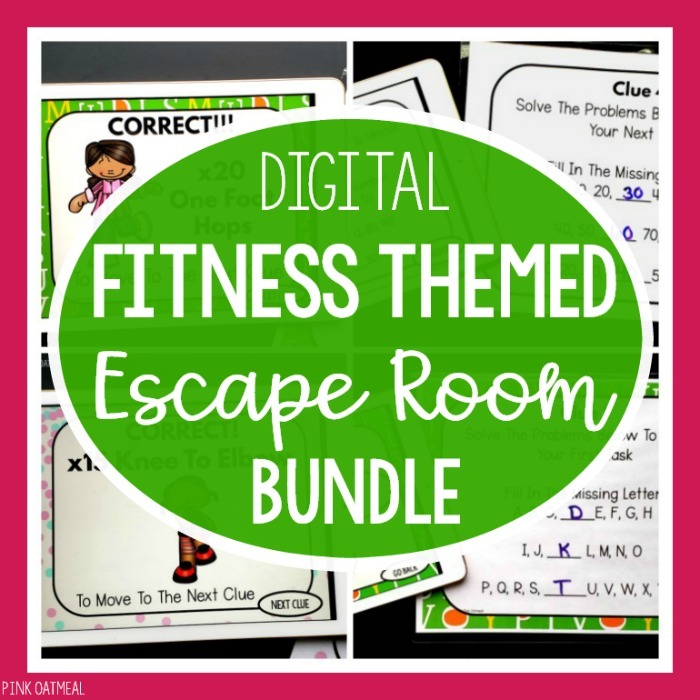 The fitness escape rooms are the perfect way to add movement to learning, incorporate fun brain breaks and/or use as an intervention for PT, OT, or speech. They are also a ton of fun to use in your home. You must have PowerPoint to play the games digitally as the digital files are PowerPoint. When you purchase the escape rooms you will receive 3 zipped files containing the digital game (PowerPoint Show File) and the PDF file. You will also receive a downloadable PDF file with instructions and hard copies of the awards. 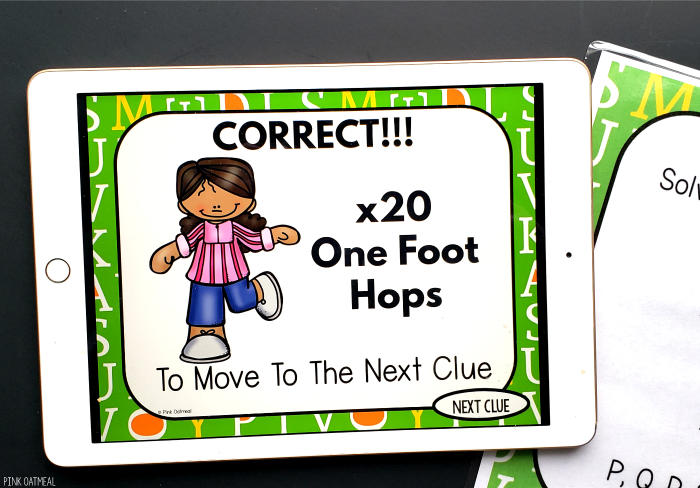 Imagine how great it would feel to have movement activities that can easily be used in instructional time! Not only would you have a great option for learning, but you could feel confident knowing that your kids are getting in physical activity that is so important for learning! 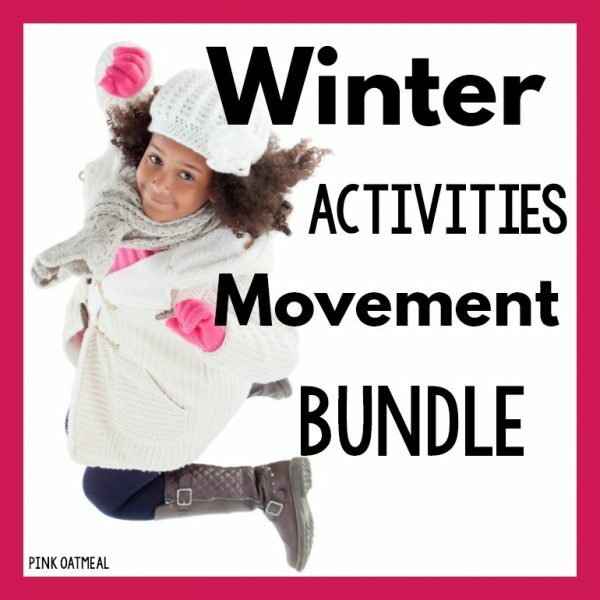 You will have activities that combine movement and learning that you and your kids love. 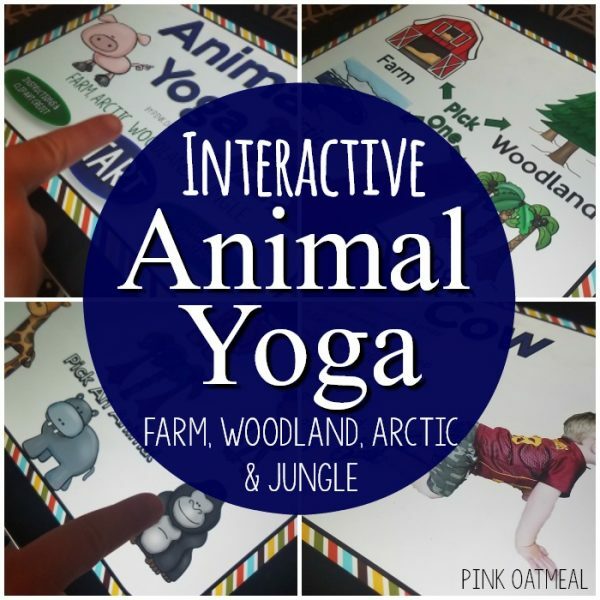 You will have fun activities for your brain breaks, morning meetings, home or therapy sessions. Your kids will BEG to do it over and over! 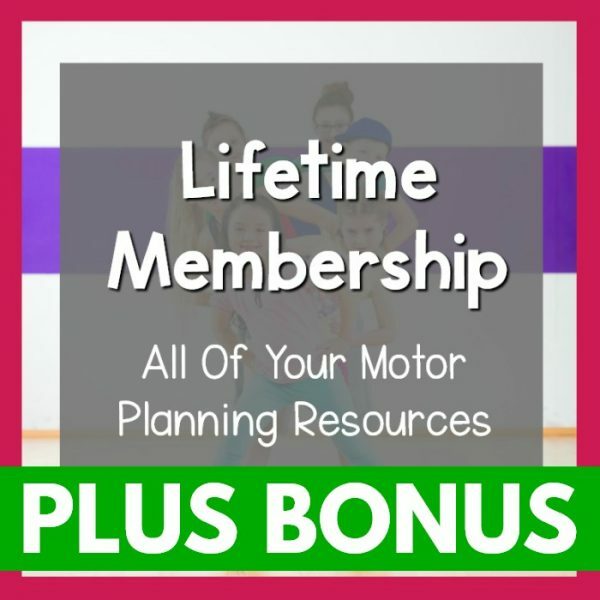 You won’t have to worry about how you are going to get in physical activity and brain breaks as well as all the instruction that is required! 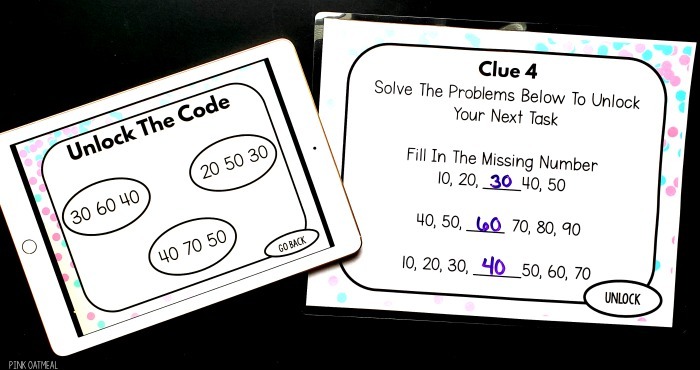 The Escape Room Brain Break Bundle consists of alphabet, number, and pattern activities that combine moving and learning. The fitness escape room bundle includes three different themed fitness escape rooms. Videos are included below of each escape room. 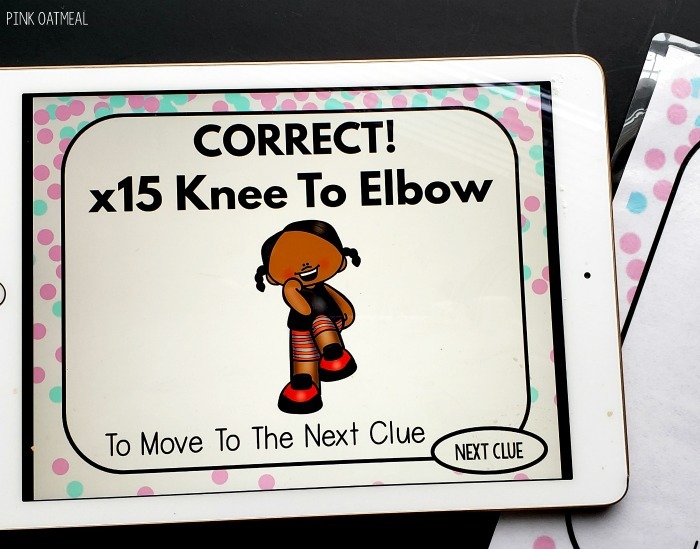 The escape rooms can be played digitally on your tablet, computer, or interactive whiteboard. The digital escape room files are in PowerPoint format meaning you must have PowerPoint to play these games digitally. There is a free PowerPoint app available on tablets. There are 10 different “rooms” for each game. There is a problem to solve to get the code. When the correct code is unlocked the fitness activity appears. 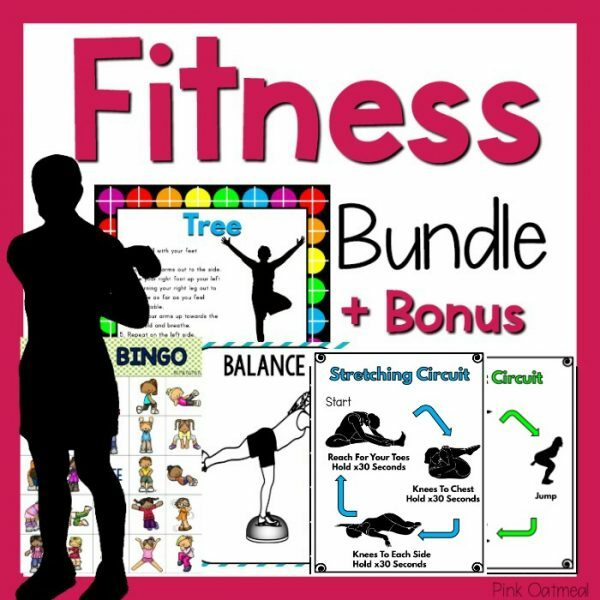 Once the fitness activity has been performed the kids can move to the next room and clue. Fun sound effects are included to make the game even more fun! When you purchase the escape rooms you will receive 3 zipped files containing the digital game (PowerPoint Show File) and the PDF file. You will also receive a downloadable PDF file with instructions and hard copies of the awards.